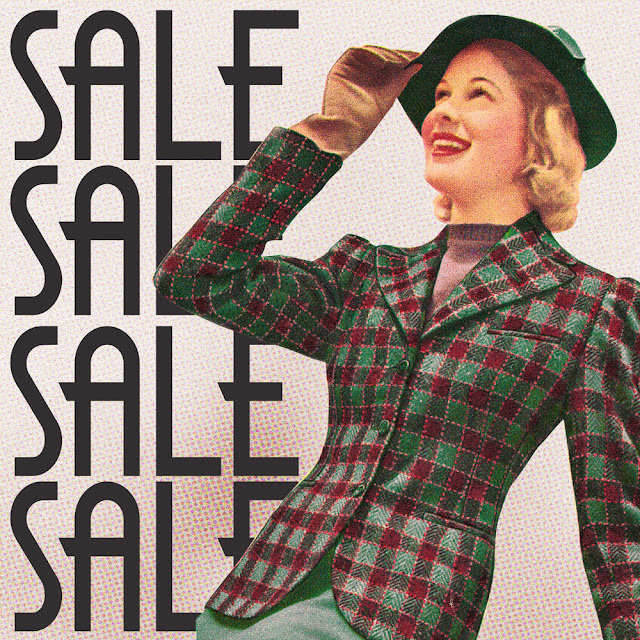 Black Friday SALE at Royal Vintage! It's that special time of year...the time when families come together to celebrate Thanksgiving, eat delicious food, drink yummy drinks, watch some parades (or football), and generally get into the spirit of the holiday season! ...then Black Friday hits...and all the sales break loose! First, everything that has already been on sale now has additional markdowns! 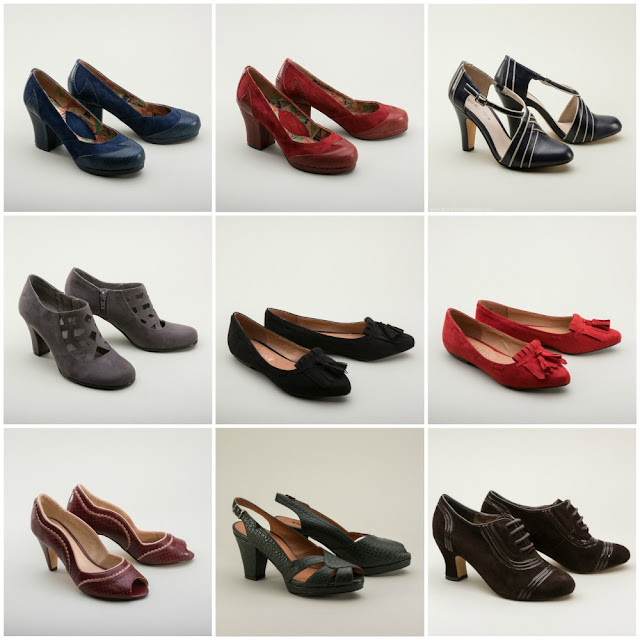 There are some gorgeous shoes here - don't miss out! They're already on sale, but now with deeper markdowns! Secondly, we have some new shoes on sale - Peggy in Black/White & Dolores in Brown! Don't miss your chance because once they're gone ... they're gone for good. Peggy in Black/White and Dolores in Brown are officially on sale this Black Friday!